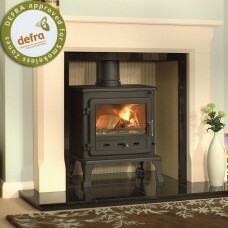 The Gallery Firefox 5.1 Clean Burn II Wood Burning Stove is DEFRA approved, allowing this unit to be installed within smoke controlled areas. 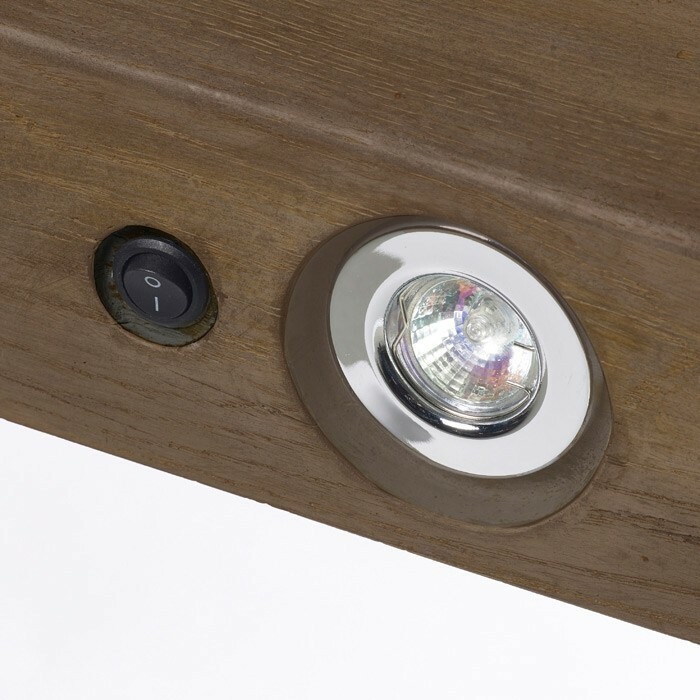 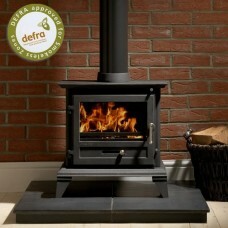 Each unit features a 4.9kW output along with an efficiency rating of 79%. 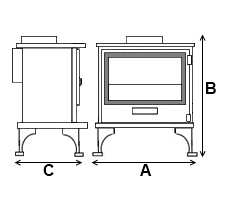 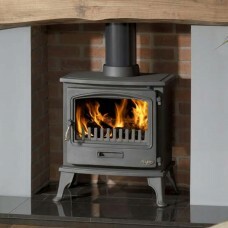 The Gallery Firefox Clean Burn II Wood Burning Stove offers satisfying yet economical heat in a compact package. 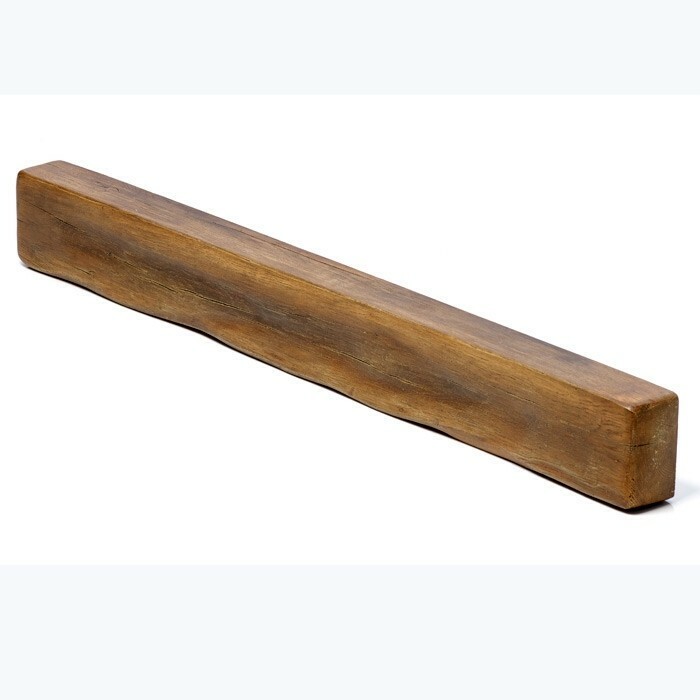 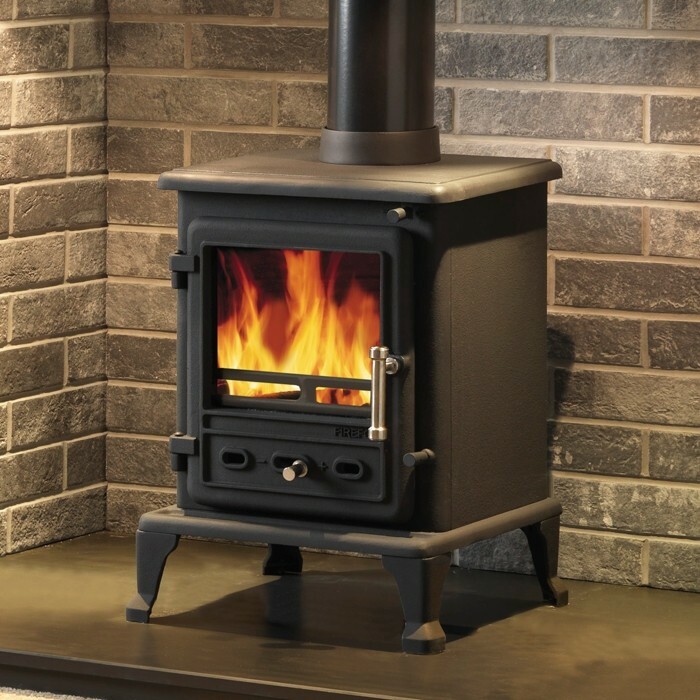 Each Clean Burn II is made from solid cast iron, and boast a robust 4.9kW heat output, along with an efficiency rating of 79%. 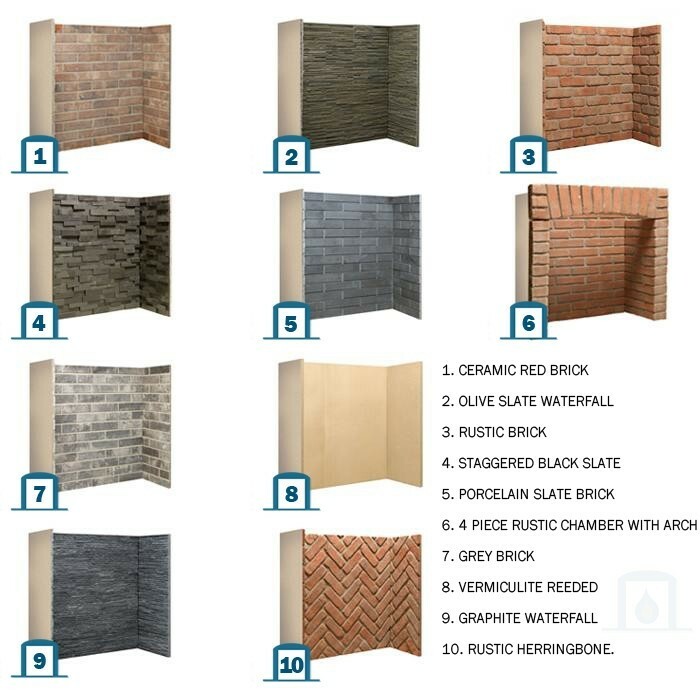 Each unit is compatible with wood and Anthracite fuel, that can be used without complication thanks to each units DEFRA certification. 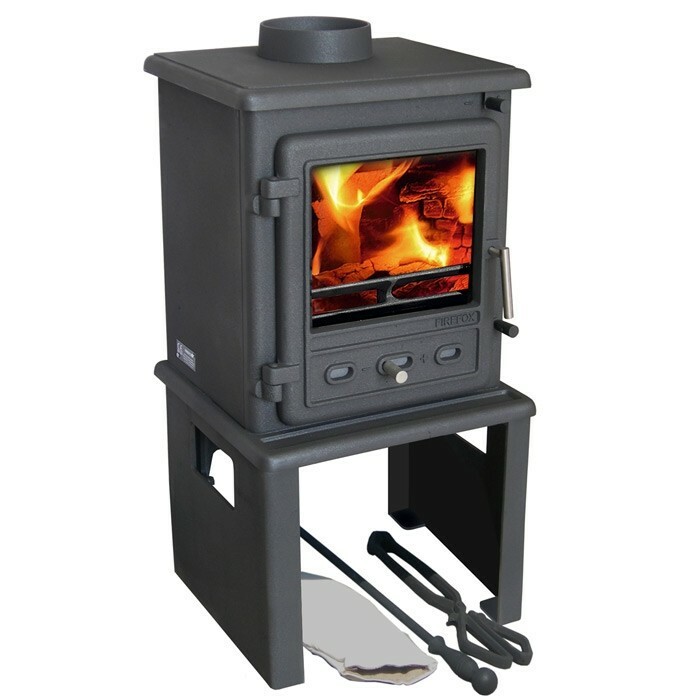 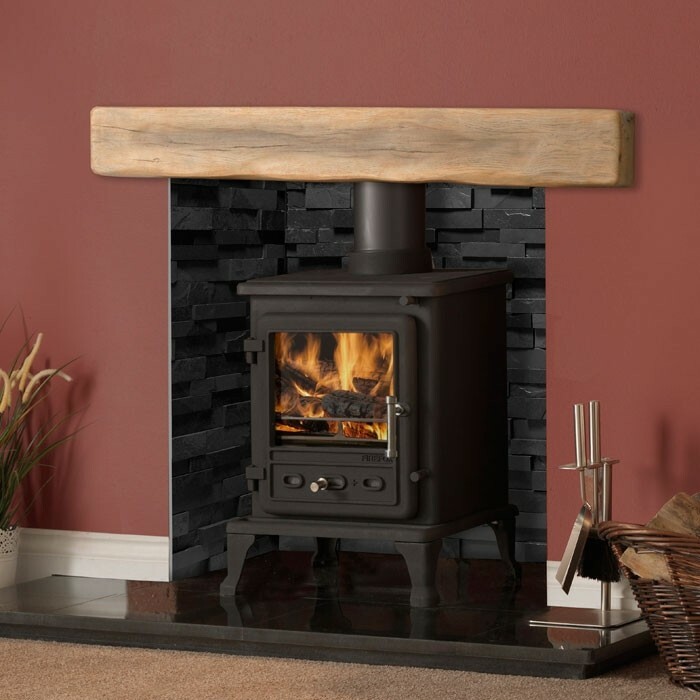 The DEFRA certification permits this stove to be used within a smoke controlled area without problems, allowing you to experience the soothing flickering flames without worry.